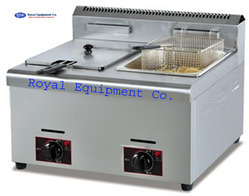 Royal Kitchen Equipment Co. are leading Manufacturer, Supplier, Exporter, Importer and Wholesaler of customised wide range of Gas and Electric Fryers. 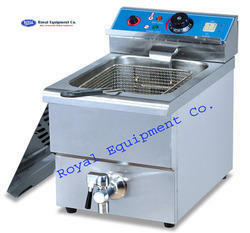 Temperature controller can be controlled from 50 to 195 centigrade. 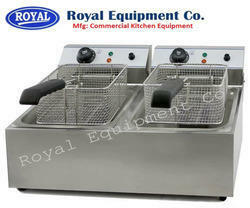 Counter Top Electric 2-Tank Fryer(2-Basket) with Safety Oil Valve.